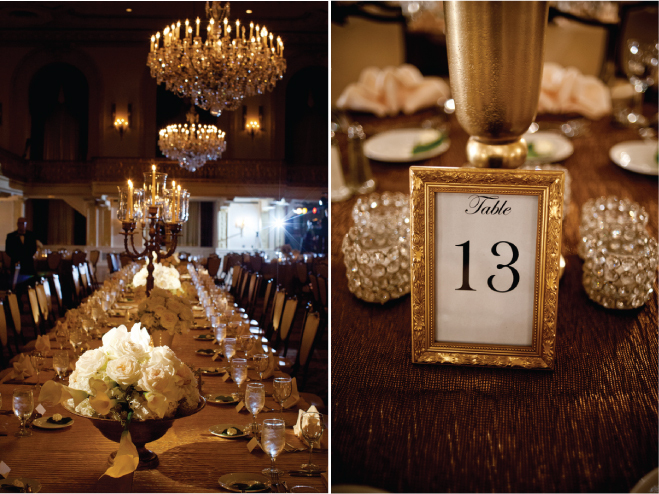 There is something gorgeous and no words can describe whenever we see a Gold themed wedding! 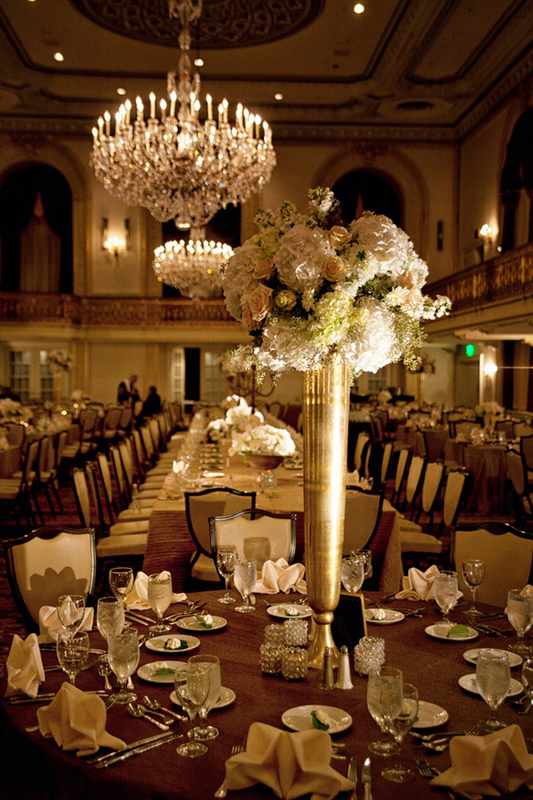 Automatically they spells out Luxurious and fancy which brings timeless and classy. 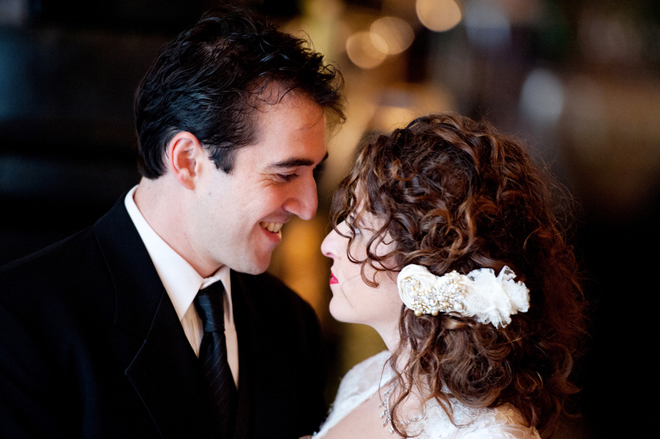 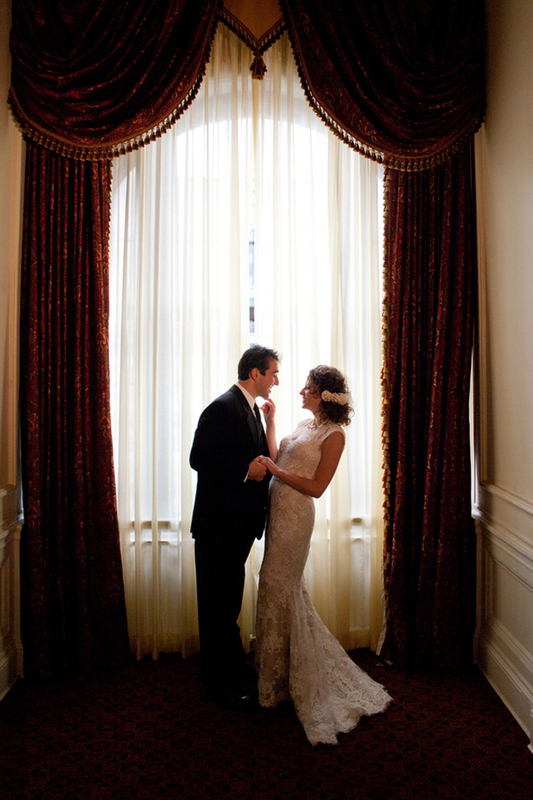 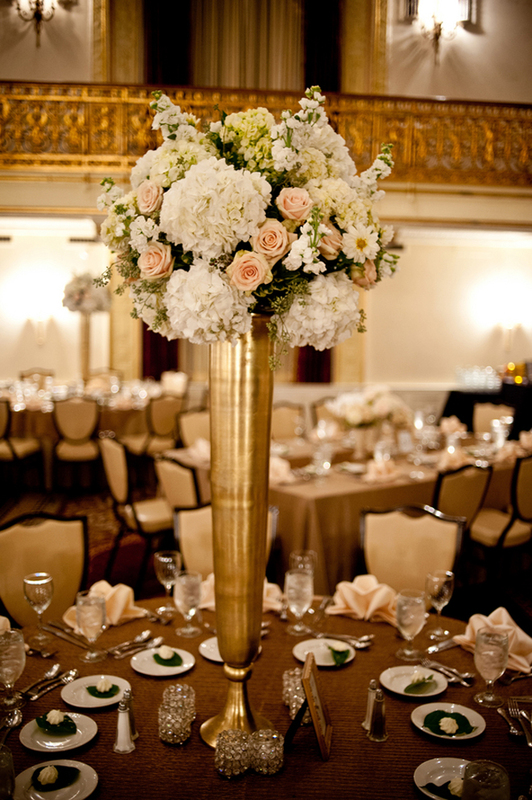 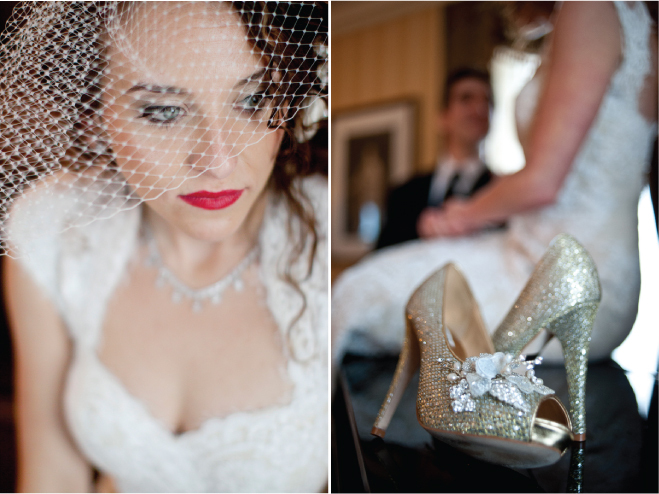 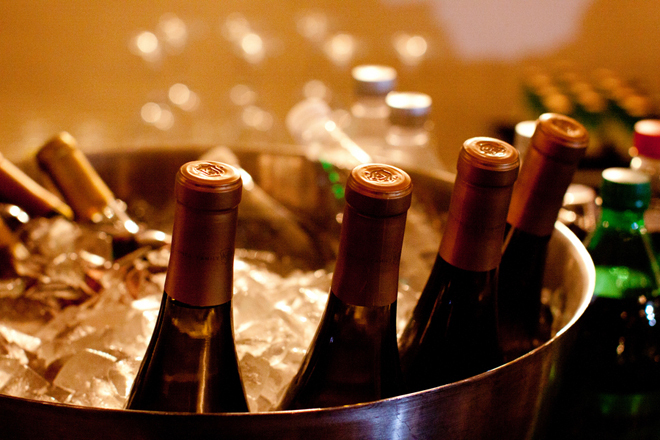 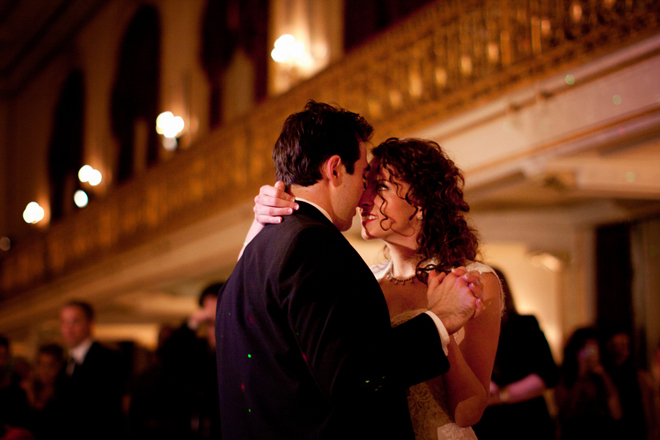 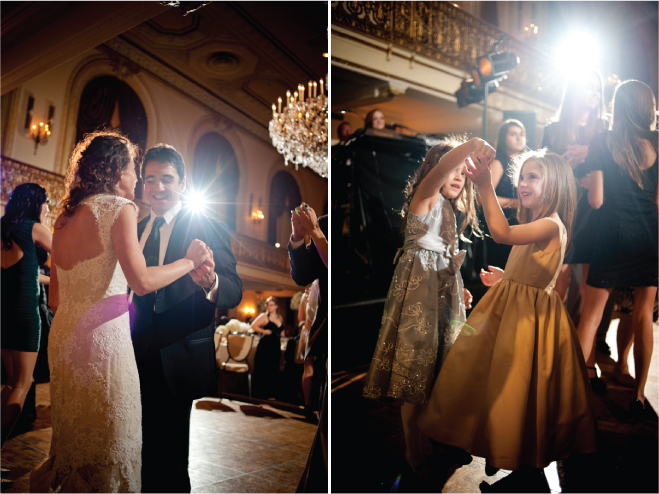 We just cant get enough to share these gorgeous event beautifully taken by Jorge Santiago Photography. 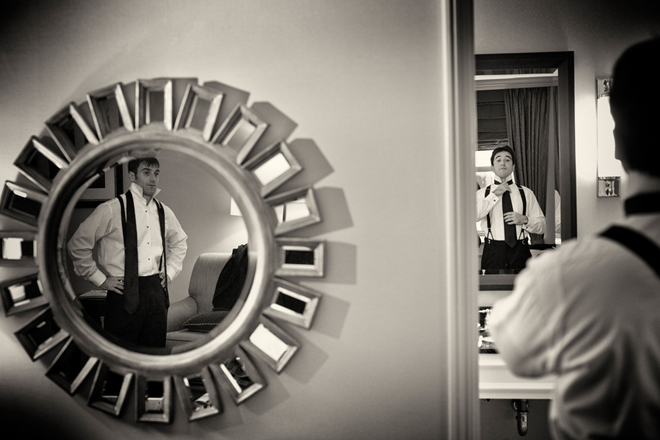 A classic example, a glance of sophistication in a vintage twist. 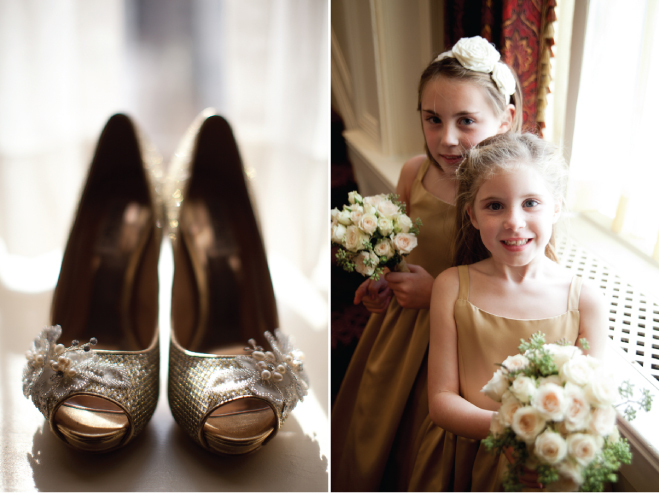 Which is why we just cant get enough of gold weddings!! 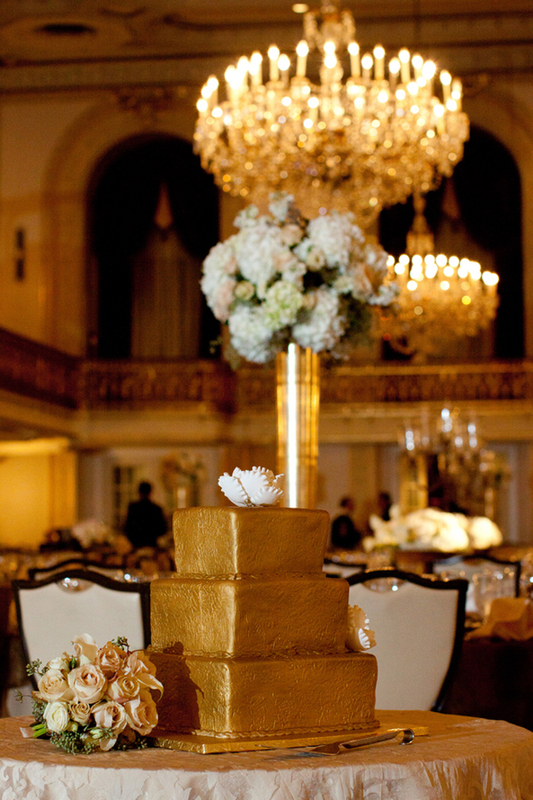 !We simply adore everything from the lovely gold cake to the gorgeous ballroom setting to the crystal centerpieces & drapes....even to the gorgeous Monique Lhuillier dress worn by the bride! 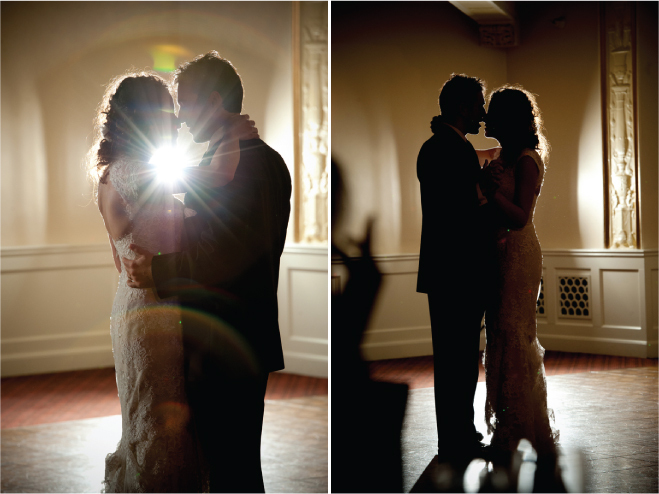 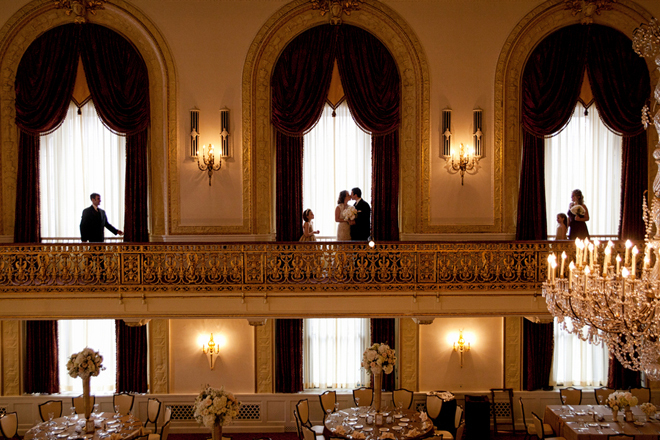 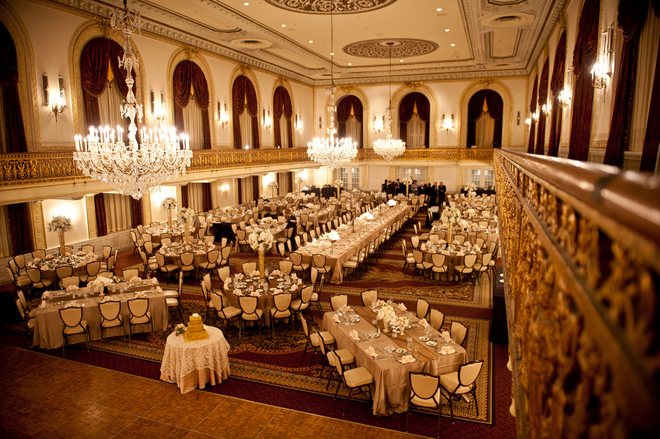 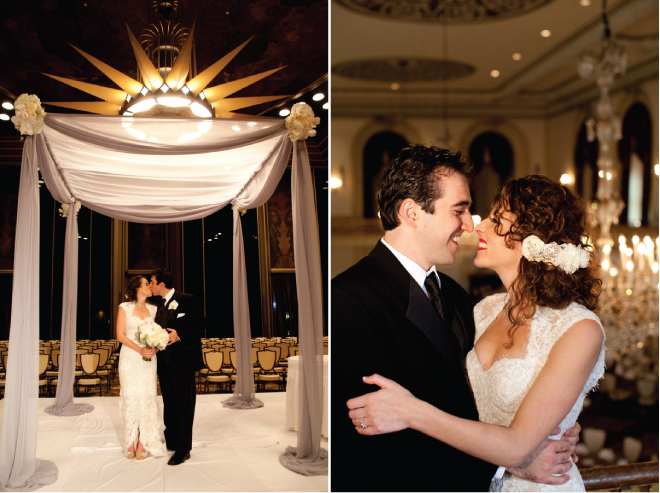 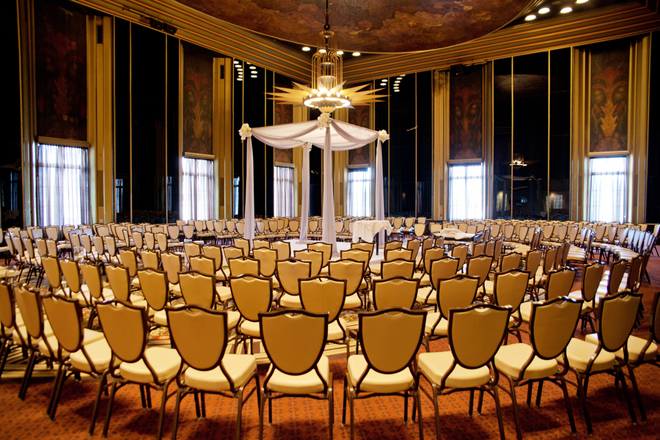 Have a look more below to see this ballroom perfection!